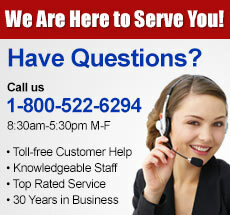 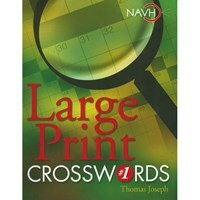 We offer large print books for adults, seniors and children! 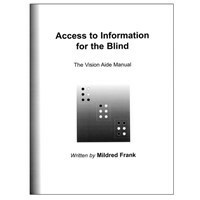 Anyone who suffers from low-vision will enjoy our selection of quality large print books. 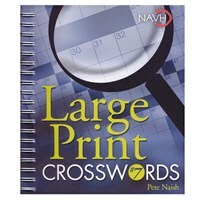 Featuring crosswords, Bibles, dictionaries and more, there's something for everyone. 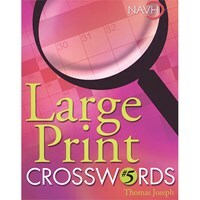 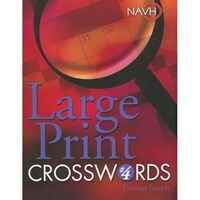 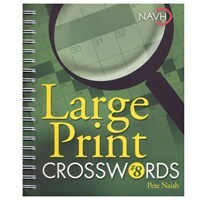 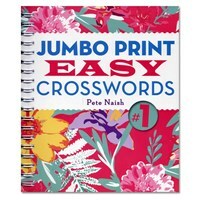 Whether you're looking for a challenging crossword puzzle or a dictionary in large print, Maxi-Aids has you covered. 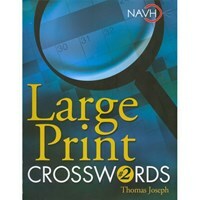 Brows our selection of large print books today!